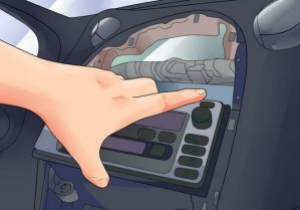 When referring to the car radio installation, you may think it too hard to be finished by yourself. 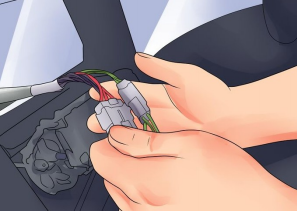 However, as a matter of fact, if you have some related experience, you can also try to remove the factory radio and install a new aftermarket car radio under the guidance of a correct installation instruction. 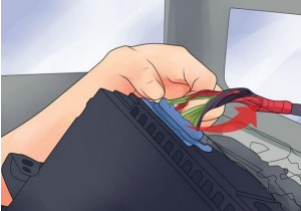 The following is a step-by-step installation instruction for a 2015 2016 Hyundai IX35 TUCSON (LHD) car radio. 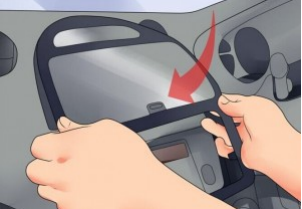 If you have the same or similar dashboard, you can refer to this guide carefully. 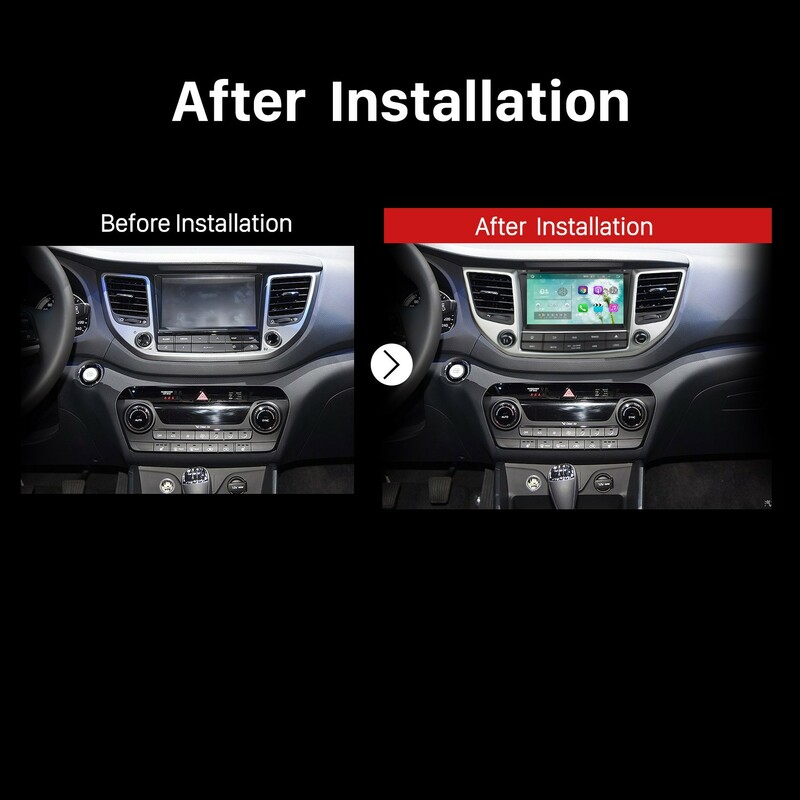 Now do you have a general ideal about how to install a 2015 2016 Hyundai IX35 TUCSON (LHD) car radio? If not, please don’t hesitate to consult your dealer, communicate with someone experienced or turn to a professional for help. 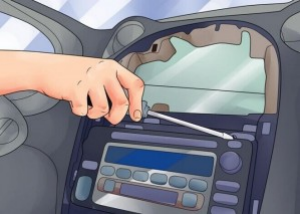 And you can also directly arrange a professional technician to help you install the new car radio. 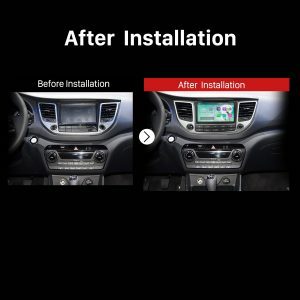 To help you select an ideal car radio, I’d like to share an amazing 2015 2016 Hyundai IX35 TUCSON (LHD) car radio from Seicane with you. 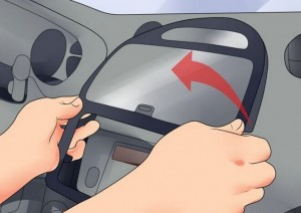 This car radio can be taken as one of your wise choices to replace your factory radio. With it installed in your car, you can get access to both practical and entertainment features. You won’t get lost any more even in a totally unfamiliar place since this unit’s built-in 3D GPS navigation system can provide you with the best route option to reach your ideal destinations. And this unit’s dual zone function enables you to listen to your favorite music while navigating, and the music will automatically switch to GPS voice. 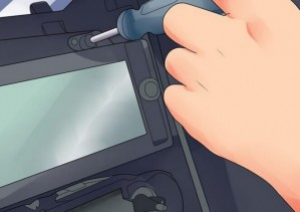 Wish you enjoy your in-car life accompanied by this car radio. Good luck!